The ultimate adrenaline rush! Bookings are now open for March 2018. 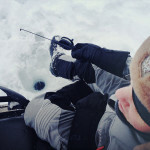 The ultimate adrenaline rush! 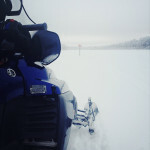 MotoX-Travel offers a winter destination in the snow: Lapland. The Lappish nature is still unspoiled, rugged. We will drive over frozen lakes, deep forests, deep snow and by the endless plains. 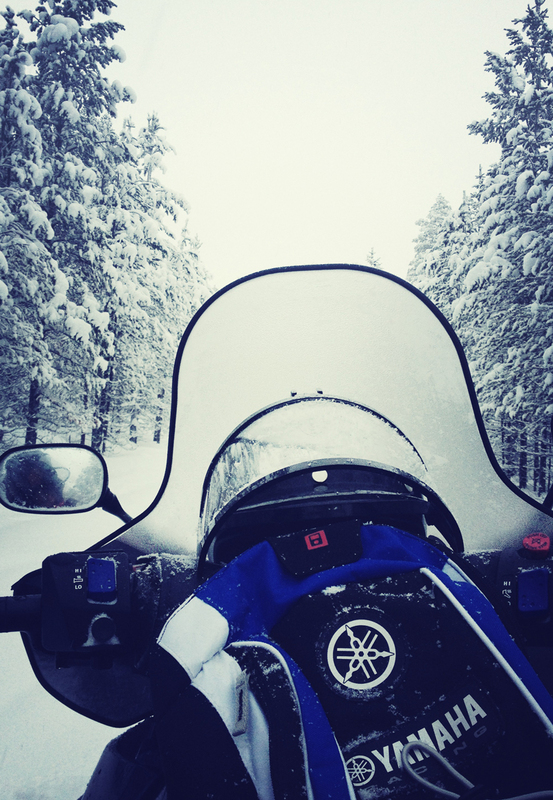 In Lapland, we follow the snowmobile trails through the wooded area – even beyond the Arctic Circle! 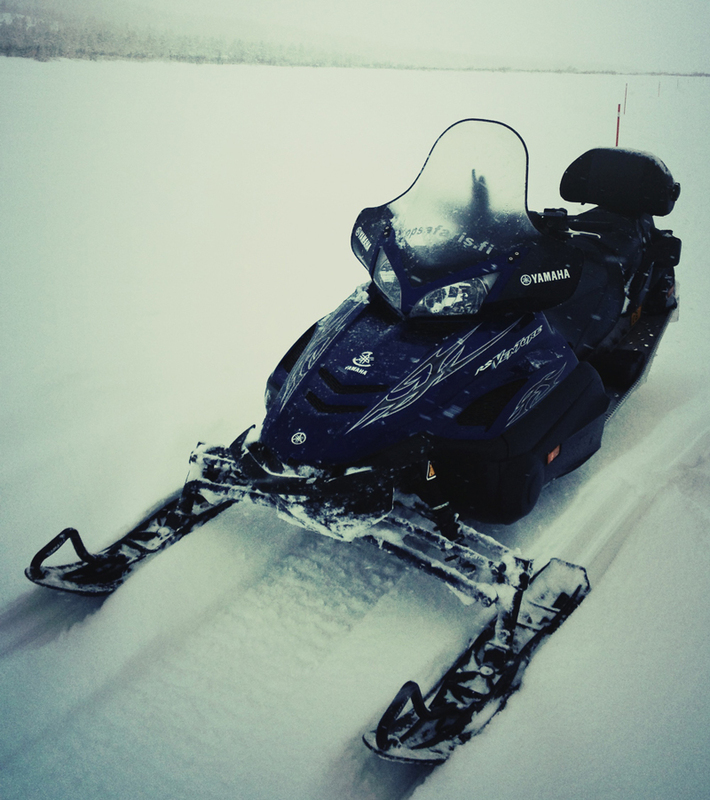 In need of extra challenge, we can delve into the deep snow in search of stray reindeer. 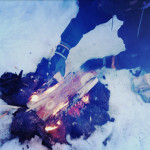 Overnight in log cabins and glass igloos-always with sauna-. And you can drink your vodka outside without the ice! 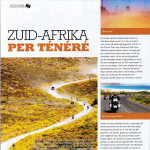 Do you whish to experience the ultimate adrenaline rush? 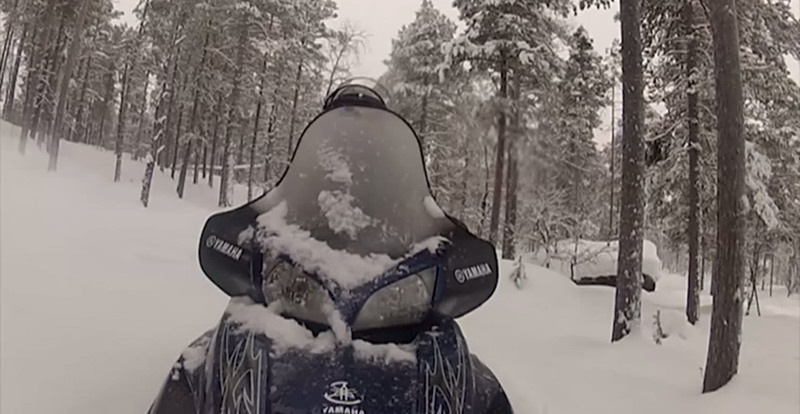 Join us on the Snowmobile Xperience. 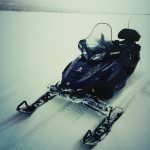 This 6-day trip will let you experience all Lapland has to offer: snowmobiling, husky safari, reindeer trip, bravo rally and you will be sleeping in a glass iglo! 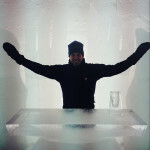 The next level is the Arctic Xperience. 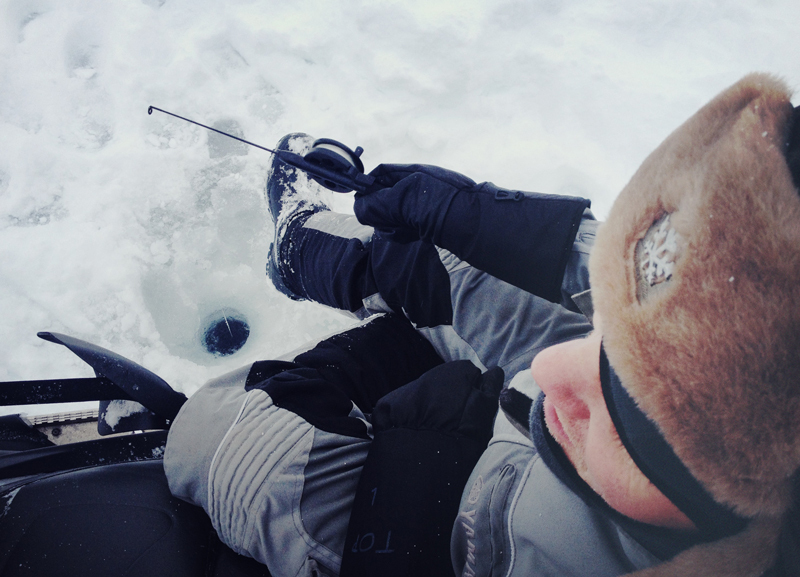 This 5-day wilderness adventure will bring you to the Arctic ocean where you will be swimming in a rescue suit in the Arctic Ocean and see king crabs. 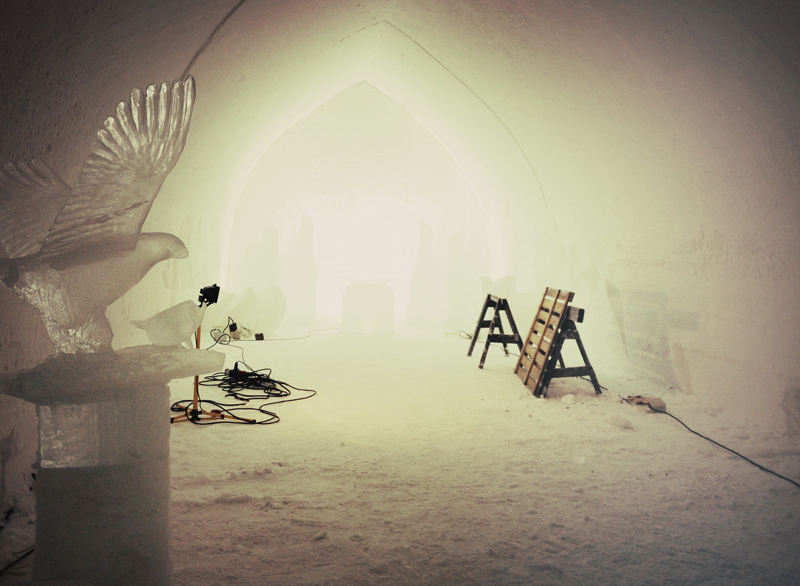 Located above the Arctic Circle, the Kakslauttanen Igloo Village is not only Finland’s most unusual accommodation, but one of the unique in the world. Imagine being completely alone in a dark Finnish forest with nothing between you and a snowy wonderland but a large clear glass dome above your head. 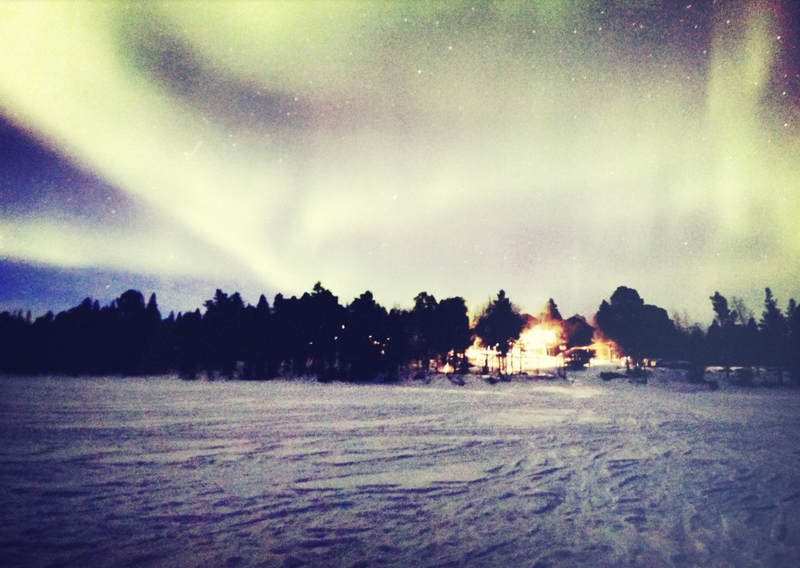 Curl up in bed and watch the Northern Lights or simply enjoy the silence of northern Lapland. 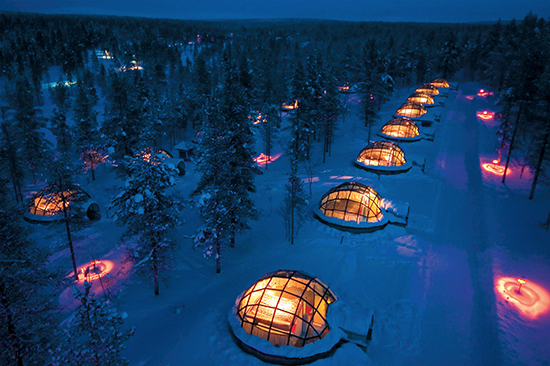 During our Snowmobile Xperience we will be spending the night in a glass igloo. And we will visit Santa’s house before you go to bed, so don’t forget to bring your wishlist!